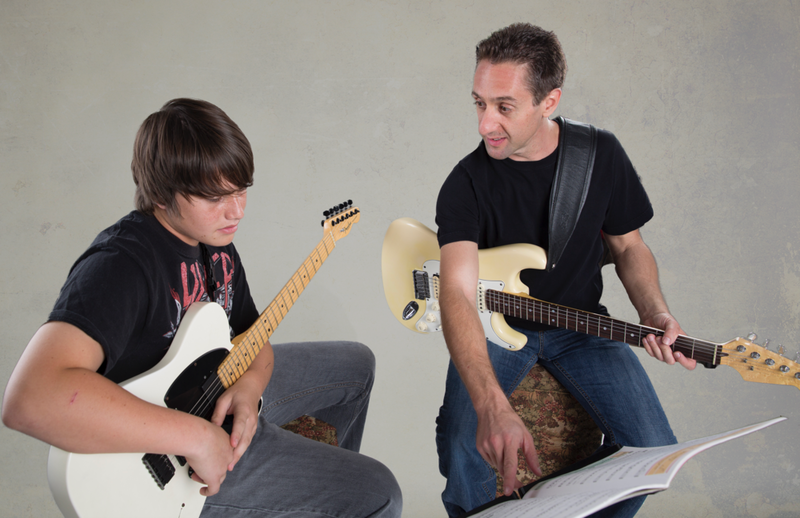 My goal as a guitar and bass teacher is to provide my students with the best learning experience possible. My lessons are designed to be fun and engaging, with impressive results. Students will learn skills and knowledge specifically tailored to their own needs and objectives. Over 20 years of experience as a music instructor gives me the ability to see how different teaching methods can benefit each individual student, as well as how to achieve the best results in the shortest amount of time. Areas of instruction include but are not limited to the study of techniques, chords, scales, sight reading, learning songs, standard notation, tabs, charts, composition, improvisation and music theory. I teach all age groups and playing levels, from beginner to advanced, and teach a wide variety of musical styles. I am located in the Studio City/North Hollywood area. You may contact me at 818-324-2166 or email me for references, questions, or to set up lessons.